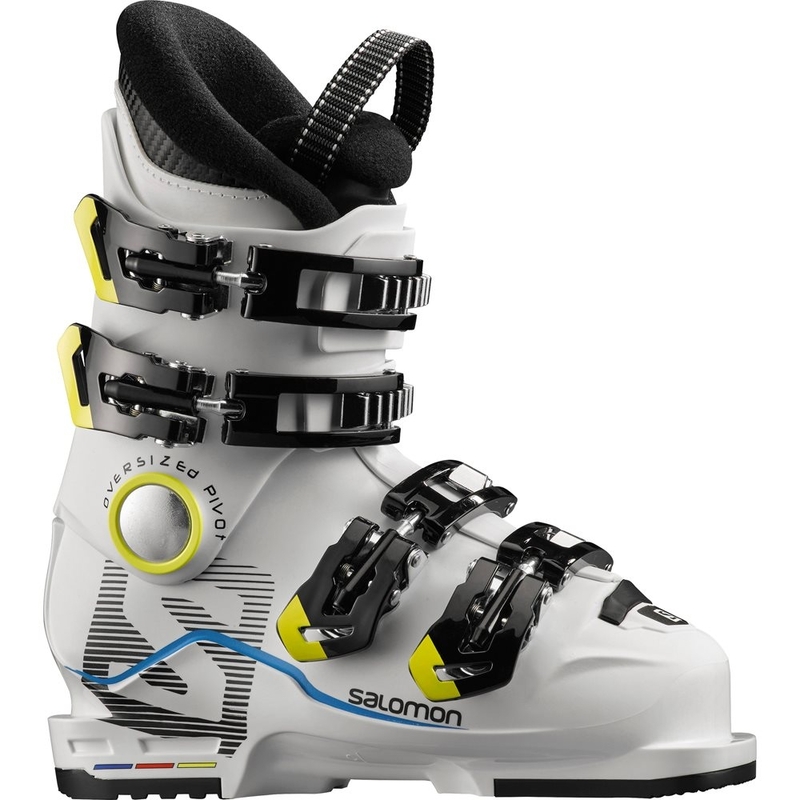 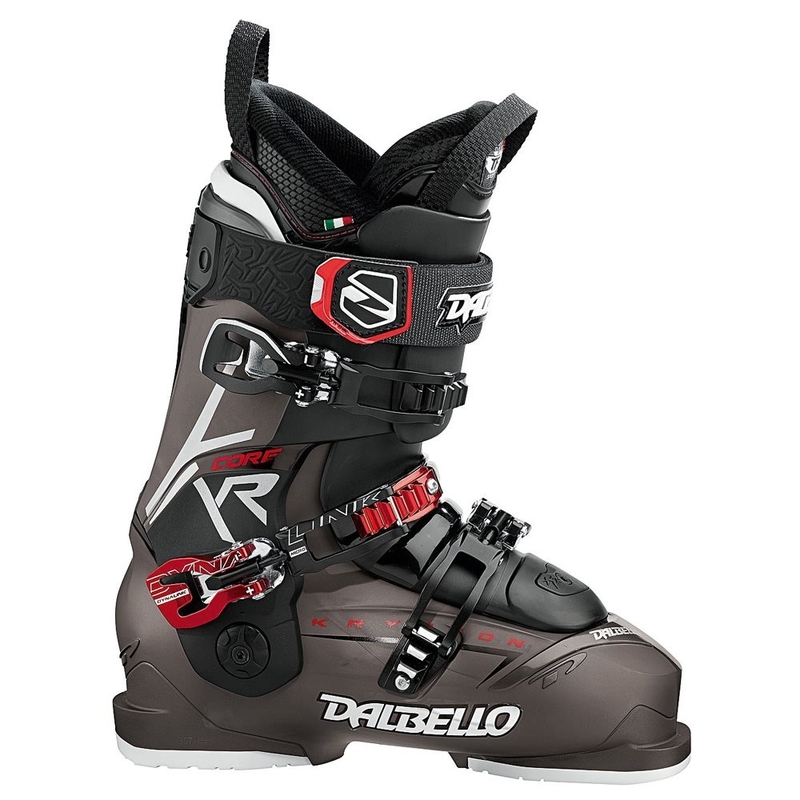 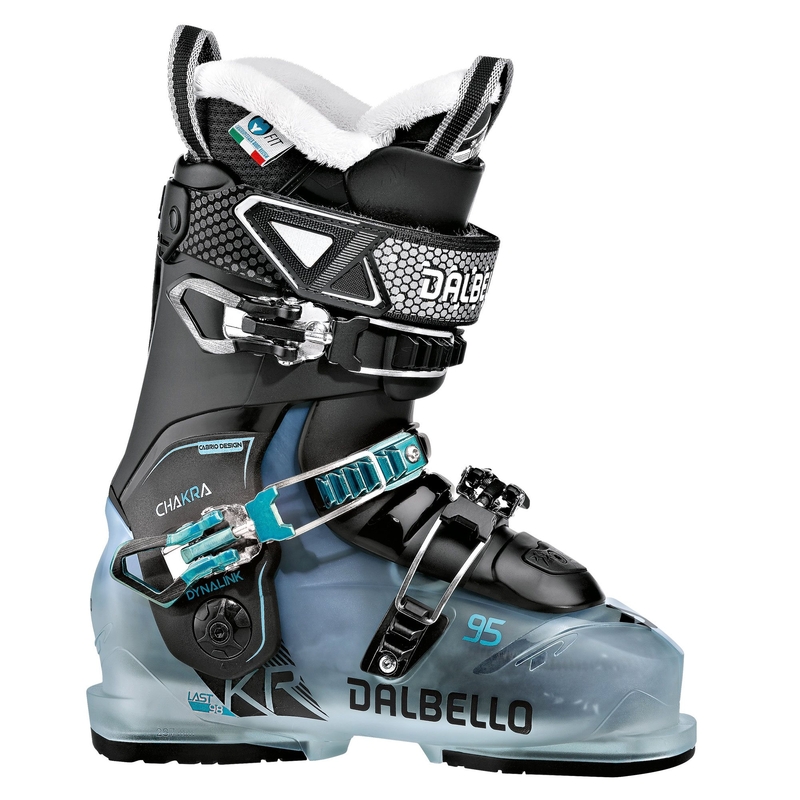 The Dalbello Chakra 95 Ski Boot 2018 is a high performance, freeride ski boot which features Dalebllos Carbio Design for women who want maximum control and comfort. 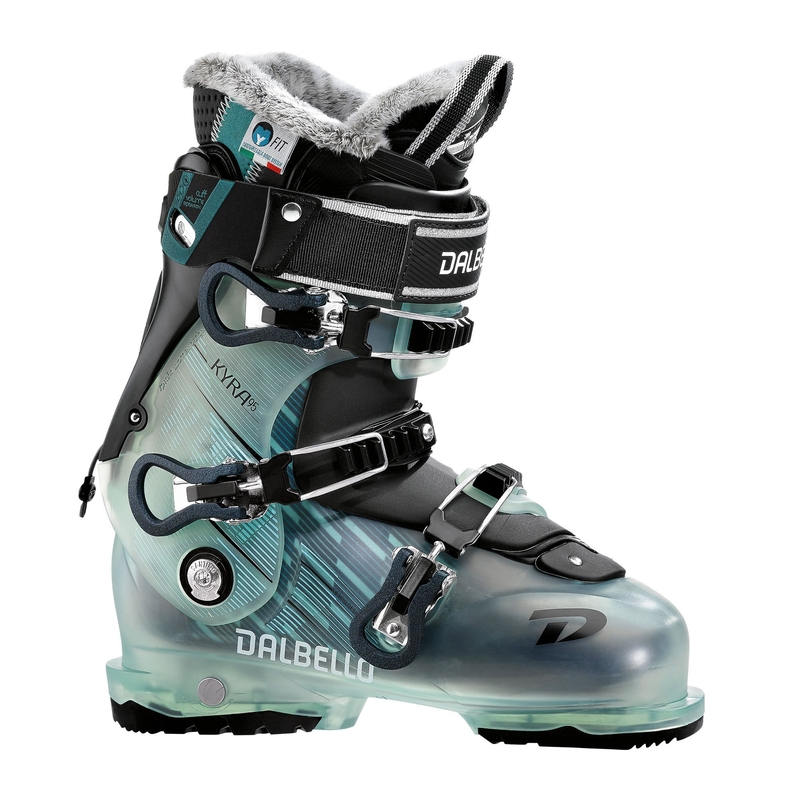 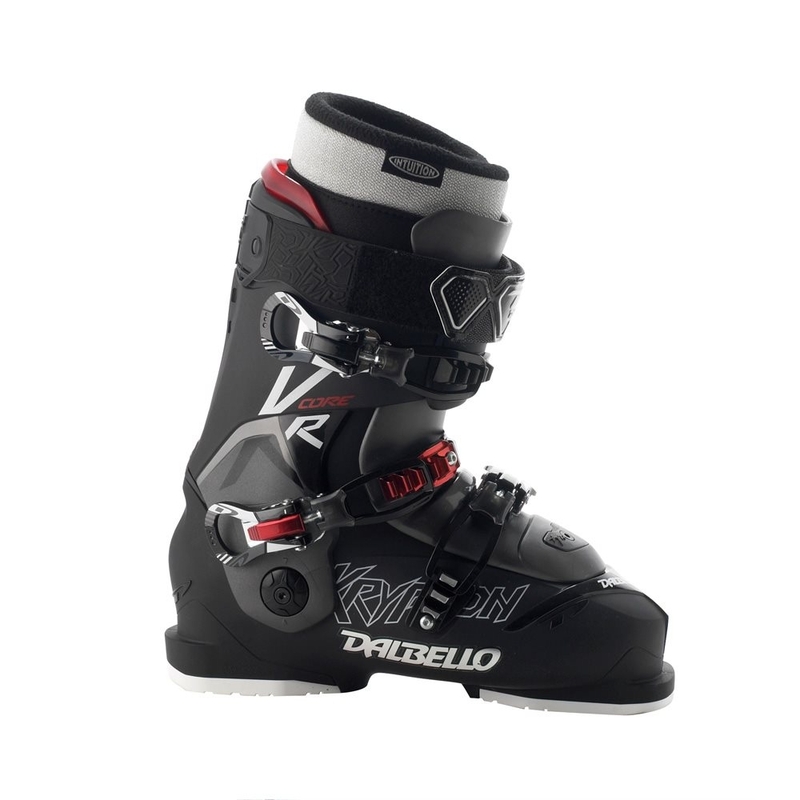 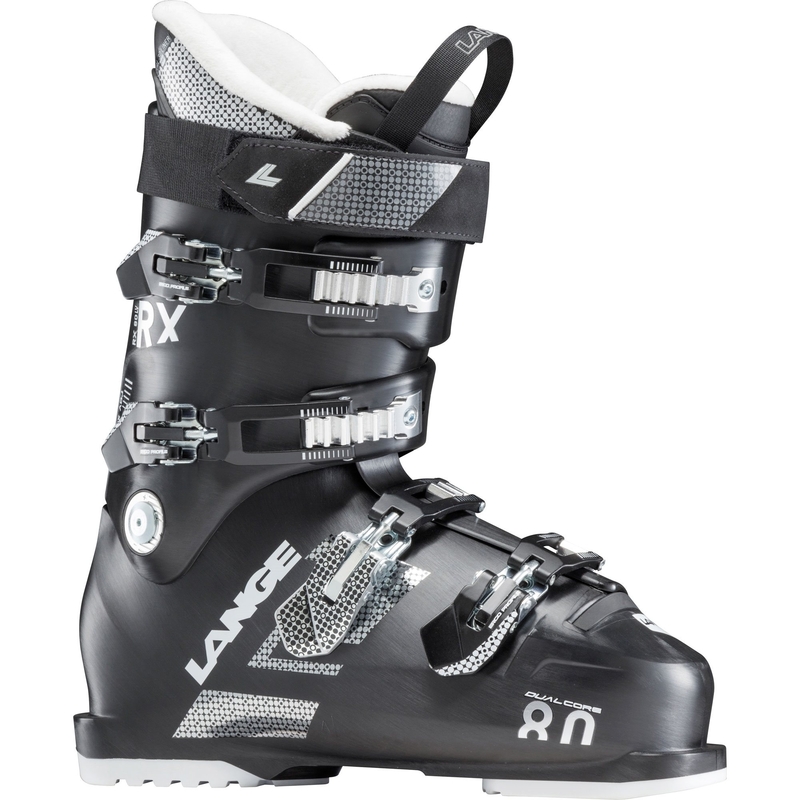 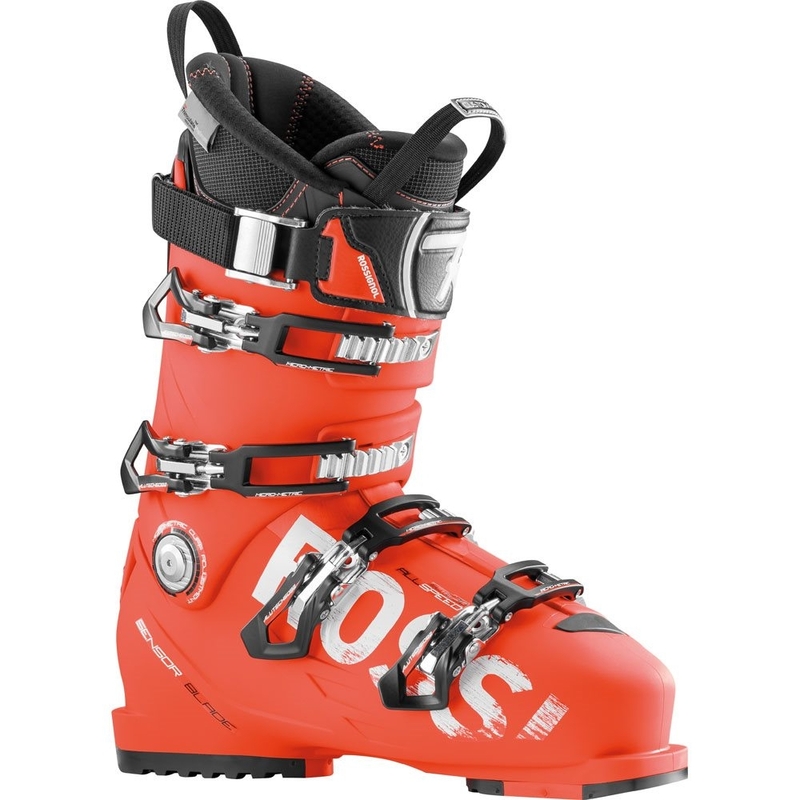 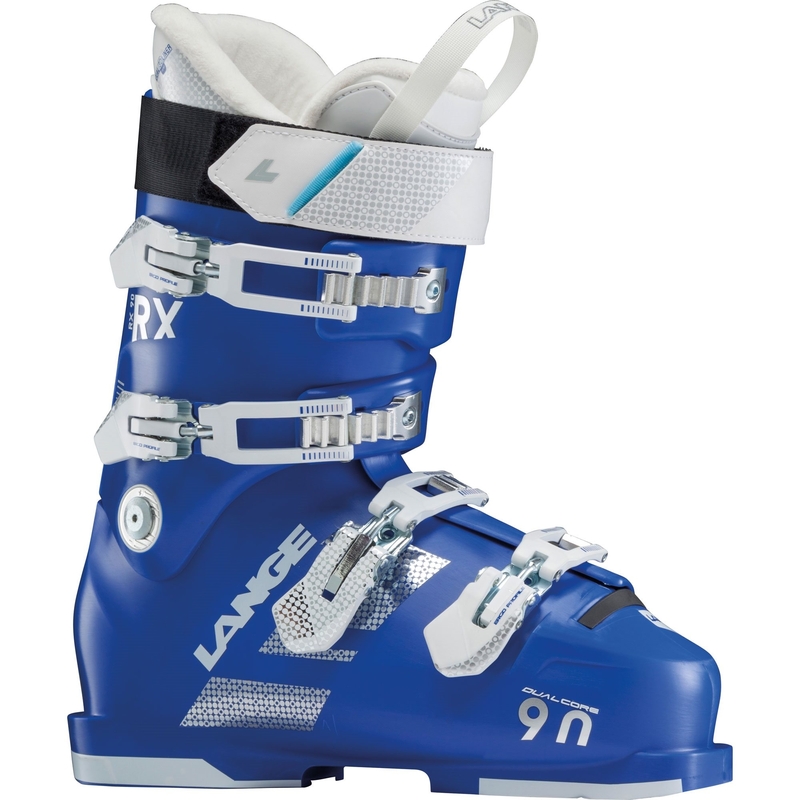 The 2018 Dalbello Chakra 95 boot is a women’s specific boot ideal for female skiers looking for uphill comfort and top performance on the downhill with it being a women’s specific boot the flex is a lot more forgiving at 95 rather than its boys comparison boot the krypton at 120. 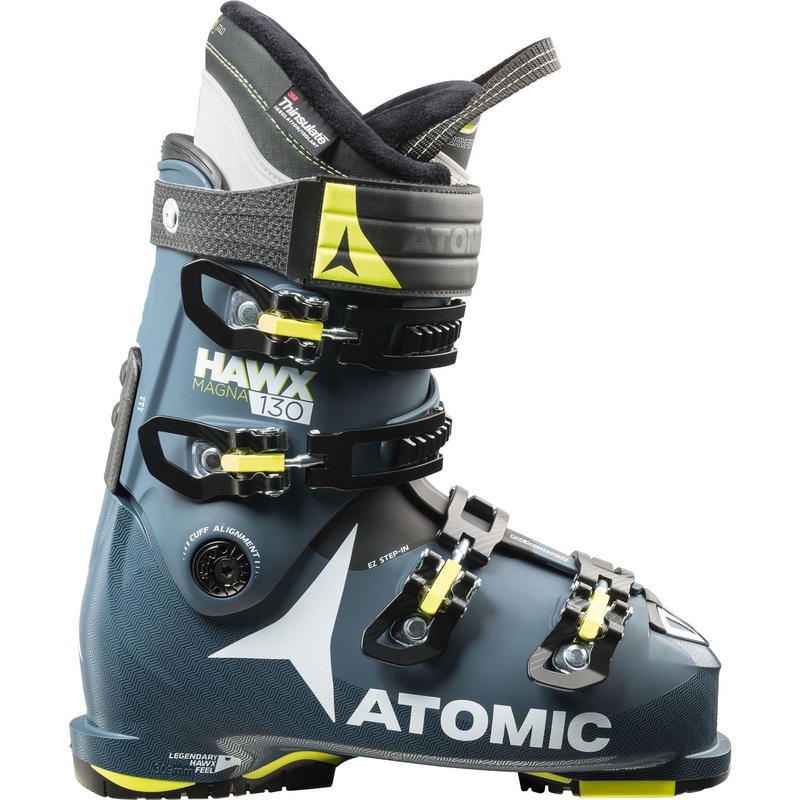 The boot is also lined with 3m Thinsulate perfect for keeping your feet warm and dry for those long days on the hill. 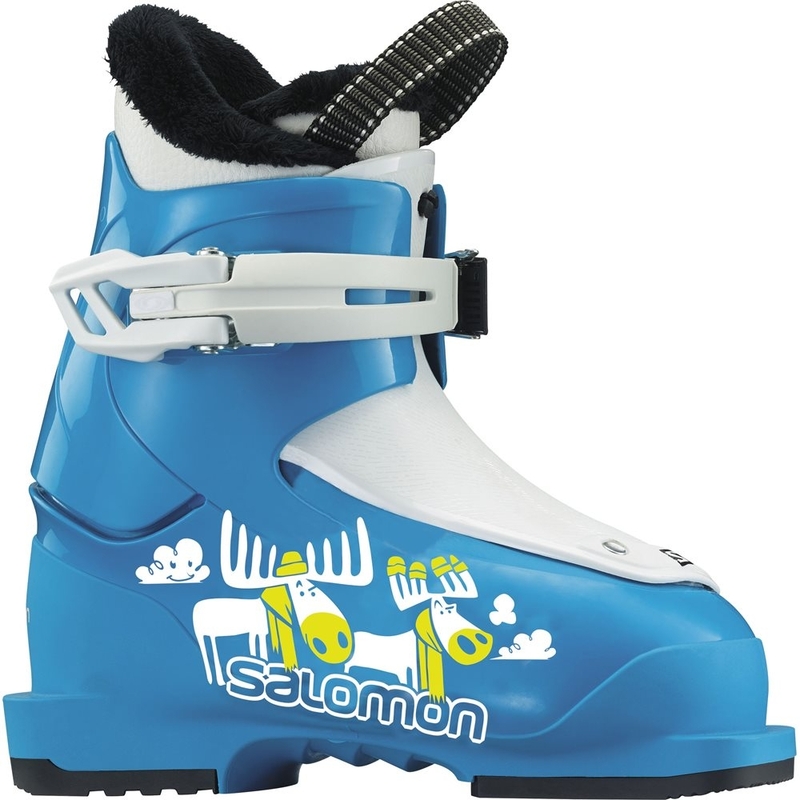 With its cabrio design it is a well constructed boot with centre balanced ‘rocker’ stance. 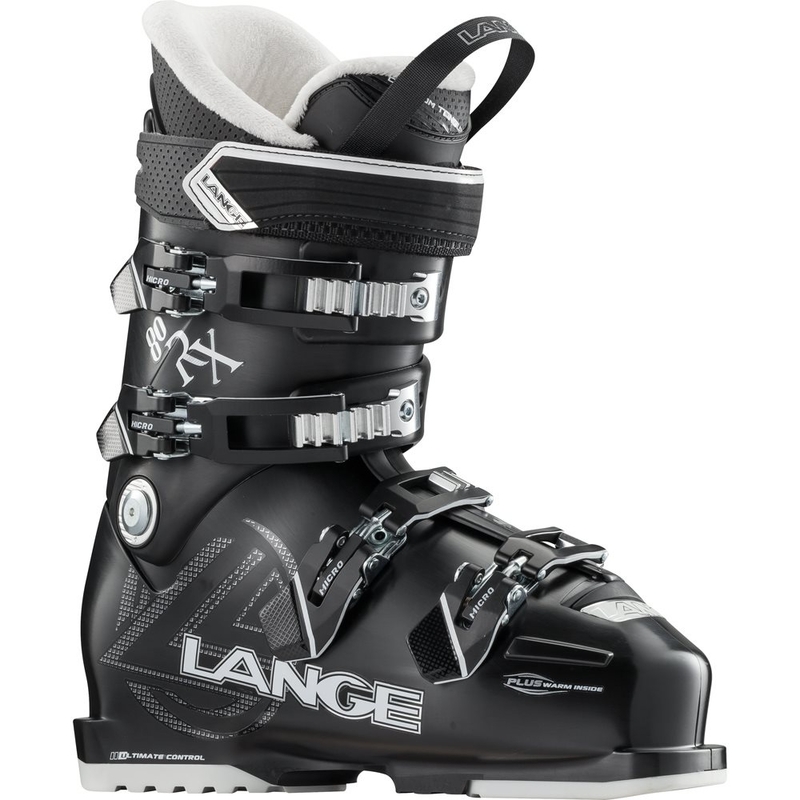 The treatment has the function of accelerating the process of customization in only 4 minutes. 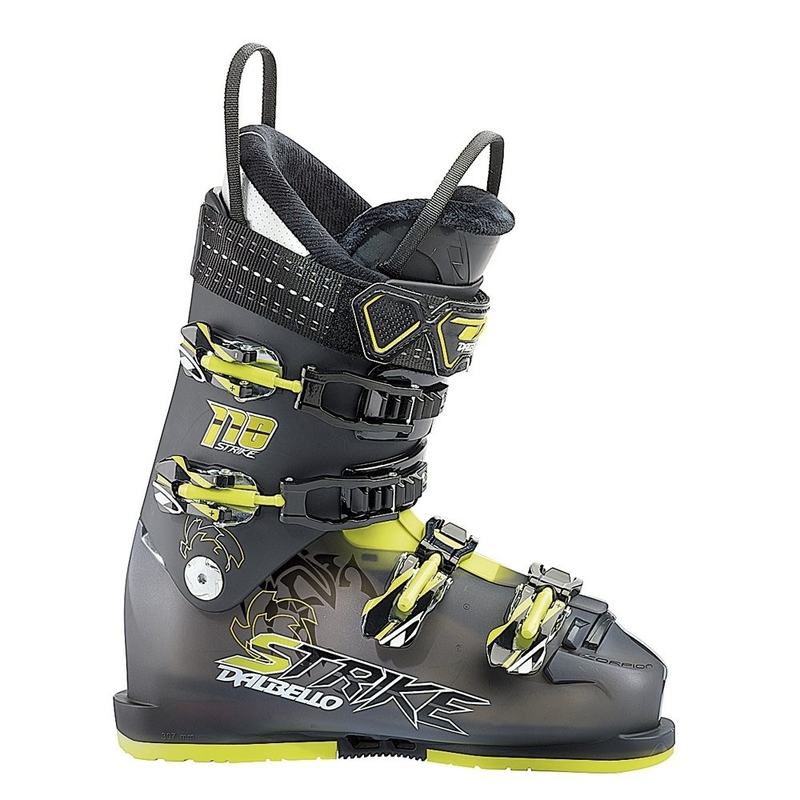 IF liners are warmer, lighter and more customizable than Trufit standard liners and are pre-shape during the process of built and ready to use in the shop. 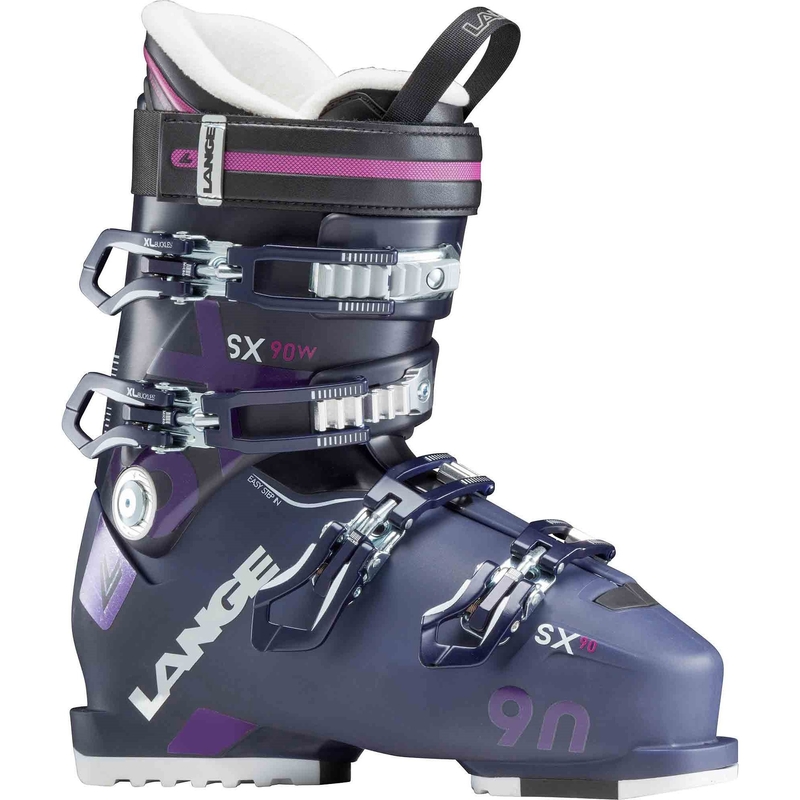 This model is equipped with 3M Thinsulate Insulation material. 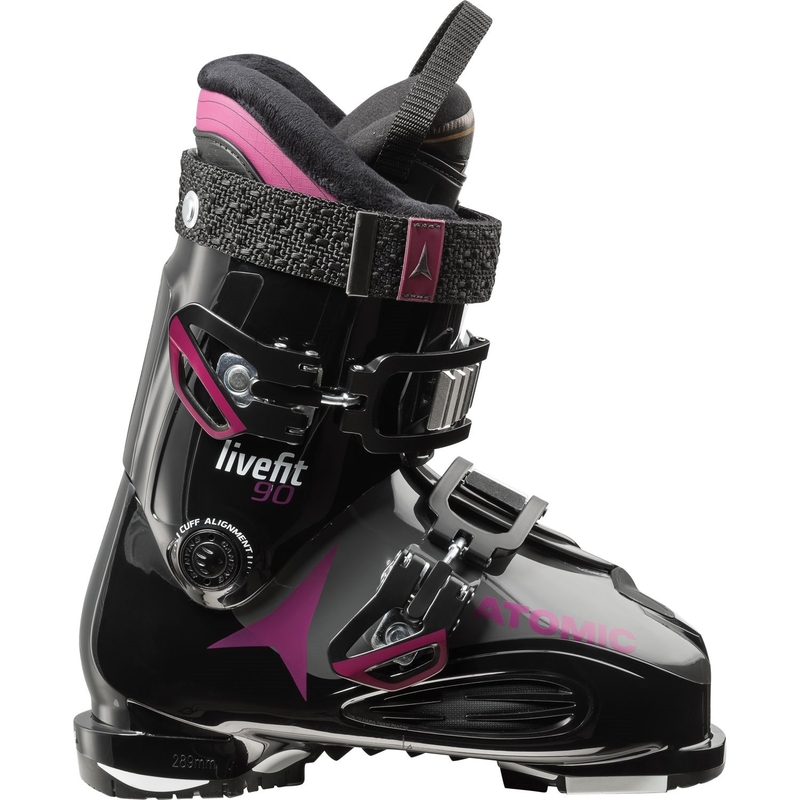 The secret ingredient inside the boots to keep feet warm and comfortable. 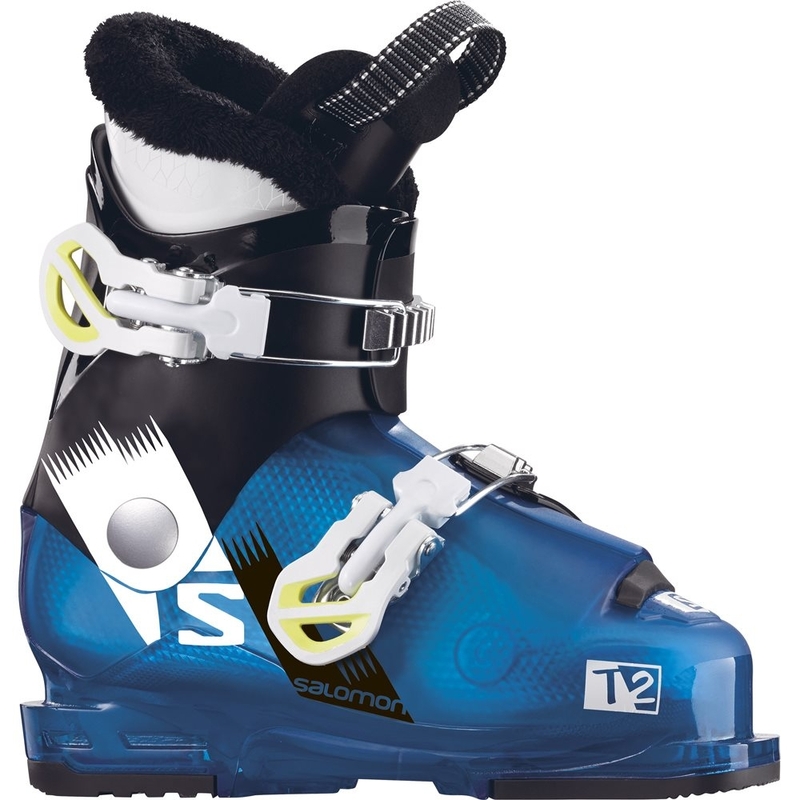 Thinsulate insulation is the perfect choice for insulated footwear.